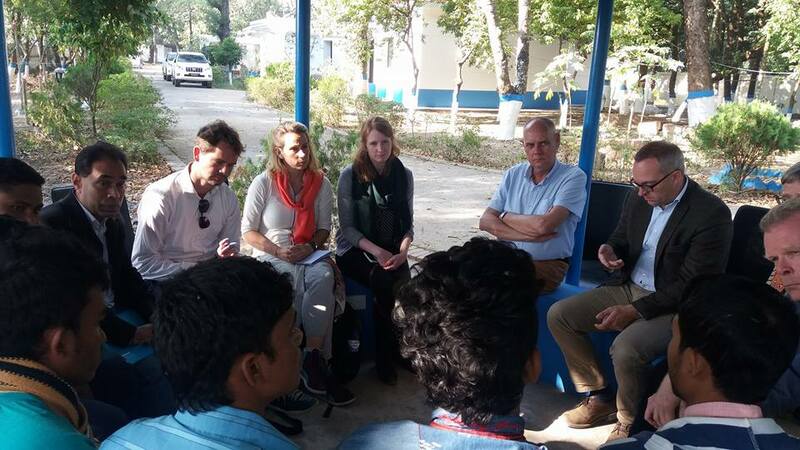 Three Ambassadors of Norway, Sweden and Denmark and senior high officials from the International Organization for Migration (IOM) visited YPSA’s project intervention area in Cox’s Bazar on 17 January, 2017. 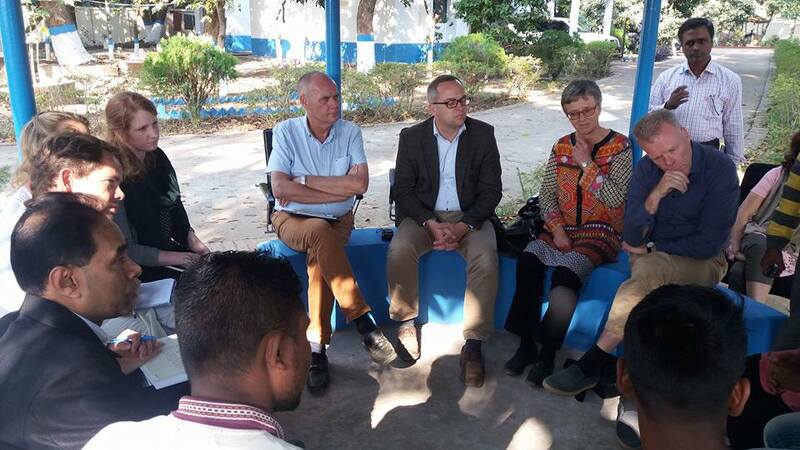 Sidsel Bleken, Norwegian Ambassador to Bangladesh; Johan Frisell, Ambassador of Sweden in Bangladesh; Mikael Hemniti, Ambassador of Denmark in Bangladesh; Md. 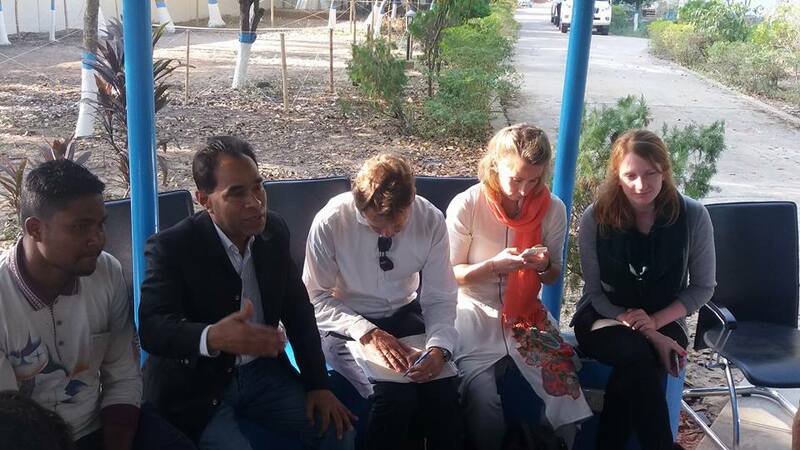 Mahabubur Rahman, Director (SDP), YPSA; Lutful Kabir, National Program Officer and other senior officials from IOM has attended a meeting with the Andaman Sea Returnees Survivors Team. YPSA is working on human trafficking survivors (Andaman Sea Returnees) in Bangladesh with the support of IOM.